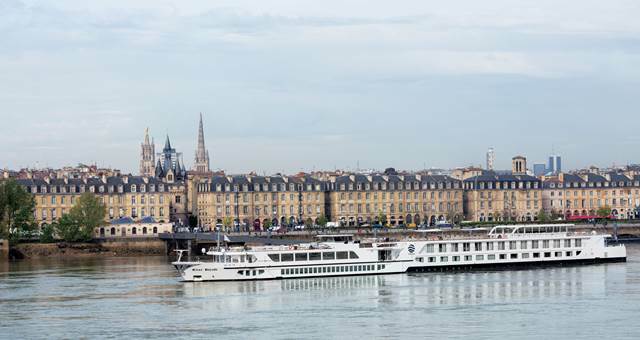 The luxury vessel is ideal for high-end corporate entertaining and 5-star private functions. 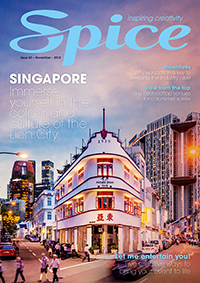 Spice gets the low down from travel expert Tammy Marshall on the booming cruise industry and its effect on the MICE sector. 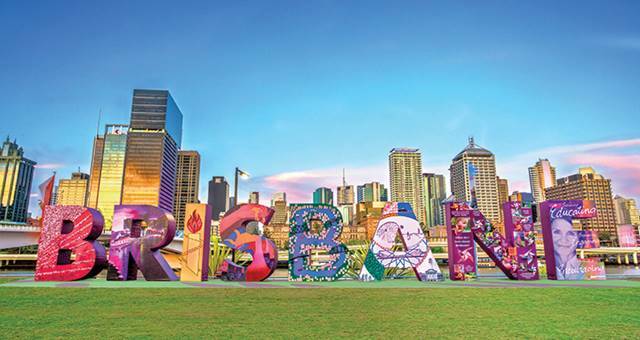 Plans for Brisbane to develop a $158m cruise liner terminal could be given the go ahead if the Australian Competitions & Consumer Commission (ACCC) allows arrangements proposed by the Port of Brisbane and Carnival Cruise Line. 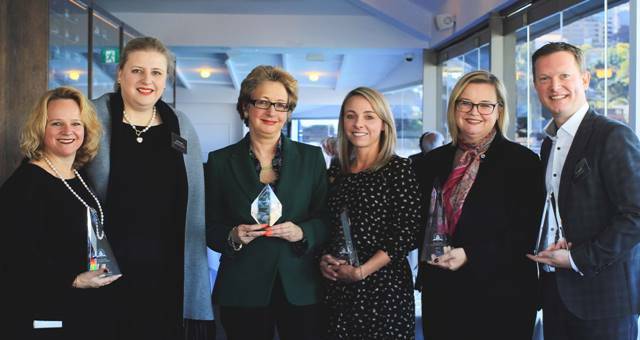 Signature Luxury Travel and Style held its inaugural Cruise Awards Presentation Lunch on 08 August at Sails on Lavender Bay in Sydney. 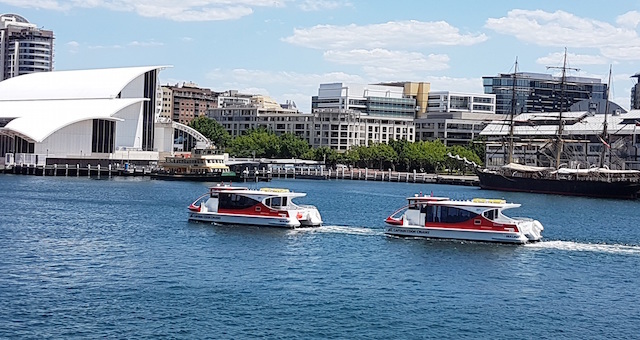 Captain Cook Cruises will commence its ICC Sydney Ferry service from this week using a new ticketless ICC Delegate eTravelPass. 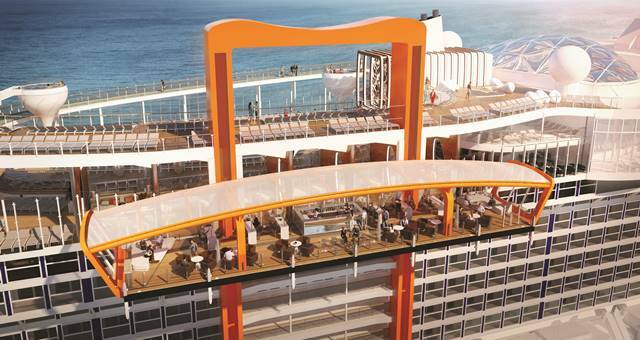 Celebrity Edge features expanded staterooms, a Magic Carpet platform and stunning suites. 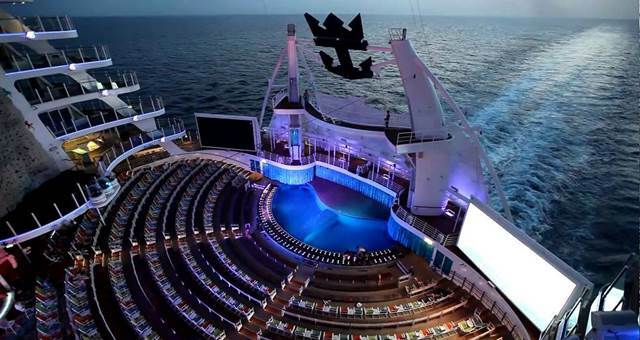 Royal Caribbean’s Harmony of the Seas has upped the ante this year. Love it or hate it, it’s not going away. 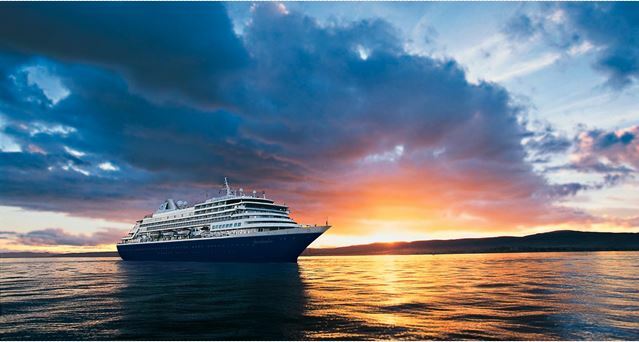 Read on for some key info from the Cruise Lines International Association’s (CLIA) latest report. 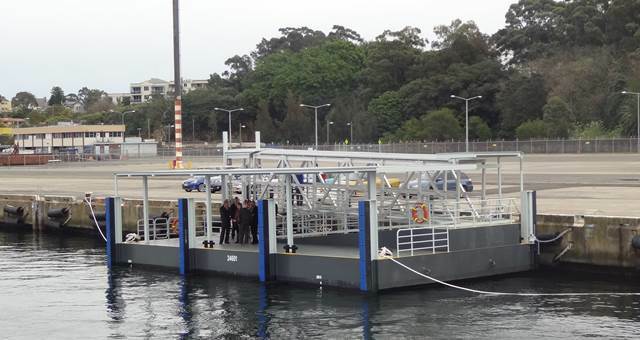 Captain Cook Cruises﻿ today launched a new ferry service from White Bay cruise terminal to the city. 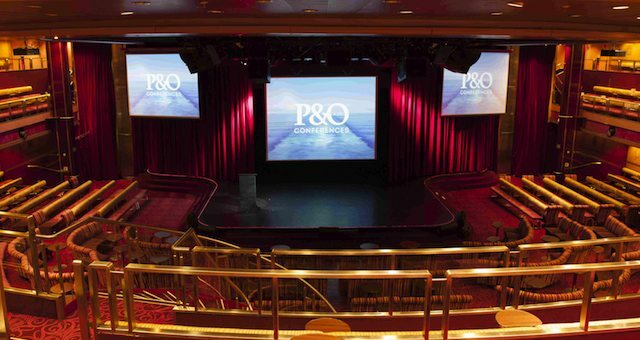 P&O today announced the launch of a Conferences Division for the Australian market due to the addition of two new ships to its fleet. 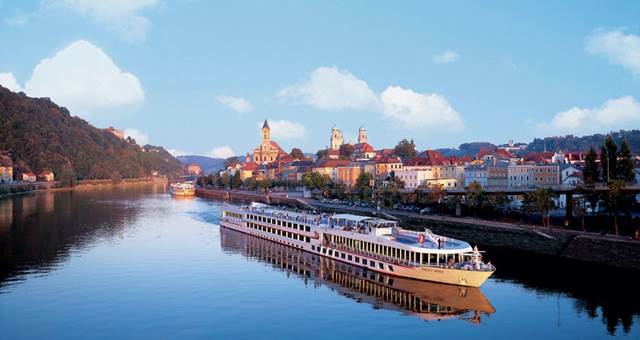 Spice caught up with Uniworld general manager John Molinaro to talk the latest river cruising craze. 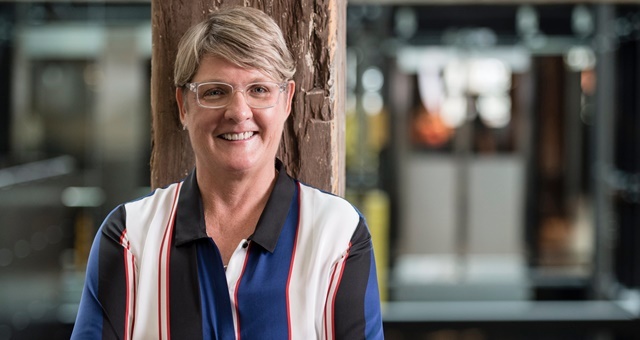 Cruising market growth in Australia is double that of any other major market, with 833,348 Australians cruising in the last year.